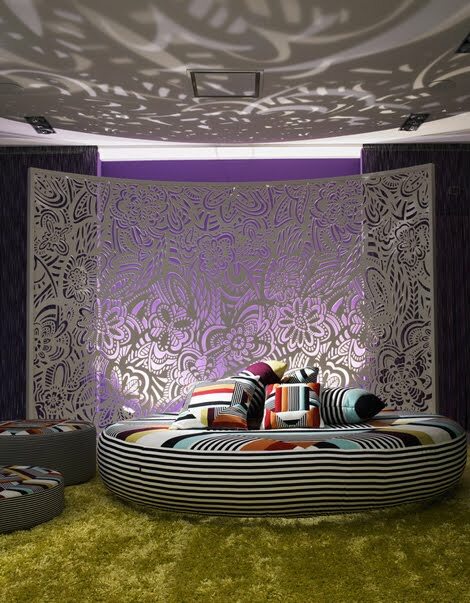 “Corian loves Missoni”. 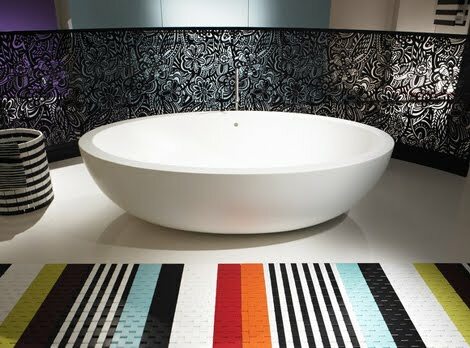 Corian, by DuPont, offers the kind of versatility that lends itself perfectly to enhancing the unique Missoni sense of style. 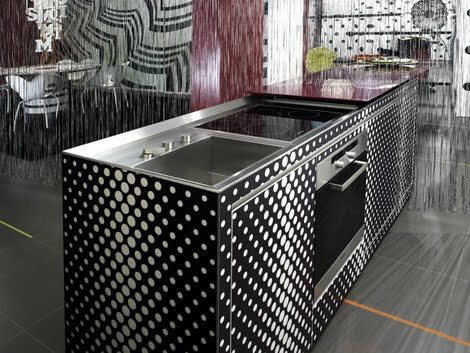 The solid surfaces of Corian are used to create a vision that ranges from the most delicate, elegant cut-out patterns to the boldest, most beautiful of stripes, to items of absolute simplicity in the purest of whites. Together, Corian and Missoni present collections running with breathless exuberance through kitchen, bath, living and dining areas... Corian’s special qualities lend it to applications that only imagination limits: the hardwearing, bright and flexible material expresses an ethos of modern living that is perfectly partnered with Missoni. 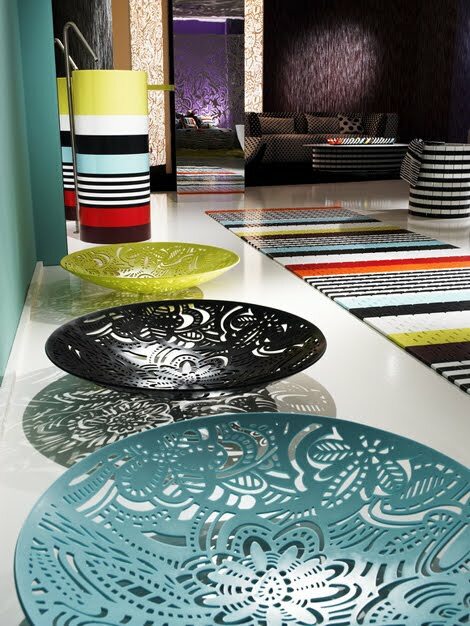 Simple, rational designs for living show off the stunning colour combinations and distinctive flair of Missoni - now so perfectly captured in Corian! Images are courtesy of DuPont.